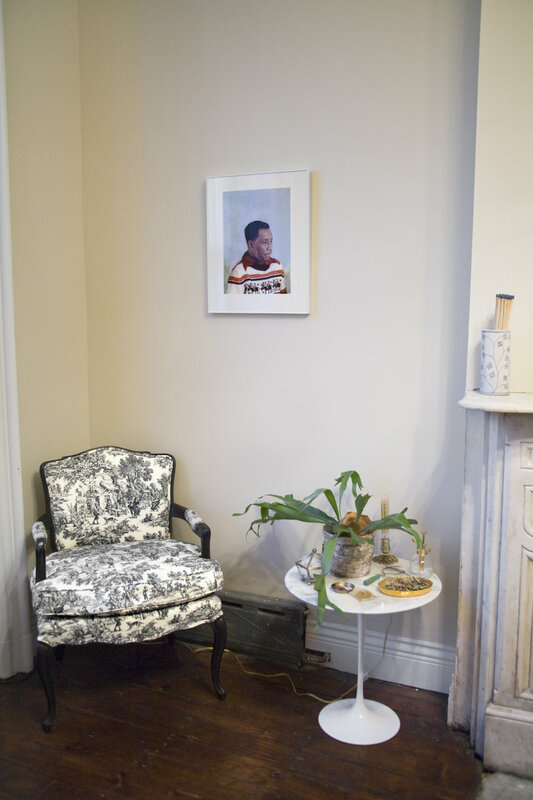 Melanie Flood Projects is pleased to present “Untitled Gentlemen”, a solo exhibit of photographs by Erica Allen. A series of fictional photographic portraits exploring representations and constructions of identity. 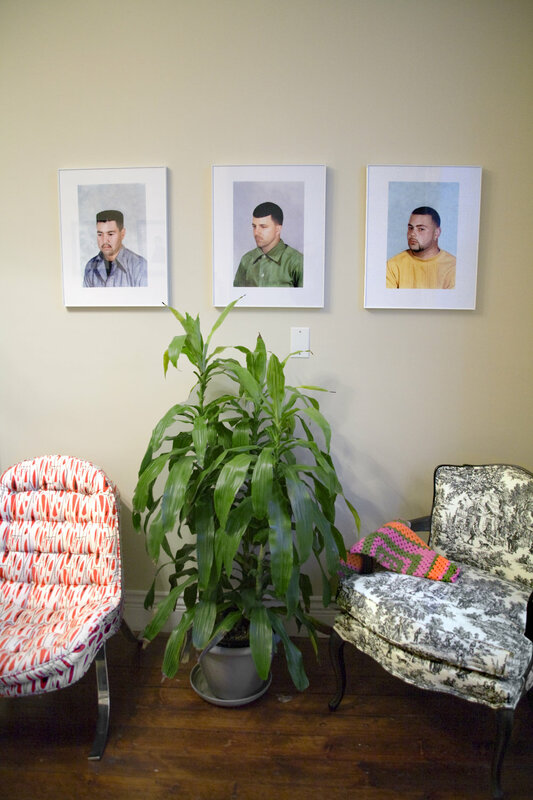 Created with faces from contemporary barbershop hairstyle posters and figures from found studio photographs, this work gives new value and meaning to otherwise discarded and primarily functional photographs. Erica Allen is a Brooklyn based artist, originally from Oakland, California. She received her BA in Studio Art from the University of California, Santa Cruz in 2003 and completed her MFA in Photography from the School of Visual Arts in 2008. Awards for her work include the Aaron Siskind Scholarship, the William Hyde and Susan Benteen Irwin Scholarship, and Women In Photography-Lightside Individual Project, runner-up grant. Her photographs have been published internationally including The Outlook Magazine and the Visual Arts Journal. She has exhibited in New York City at the Broadway Gallery, Visual Arts Gallery and the Camera Club of New York.